Designed to meet your foreign currency requirements, quickly, simply and economically. provided by a personal dealer, and the efficiency, flexibility and instant access of our online facility. 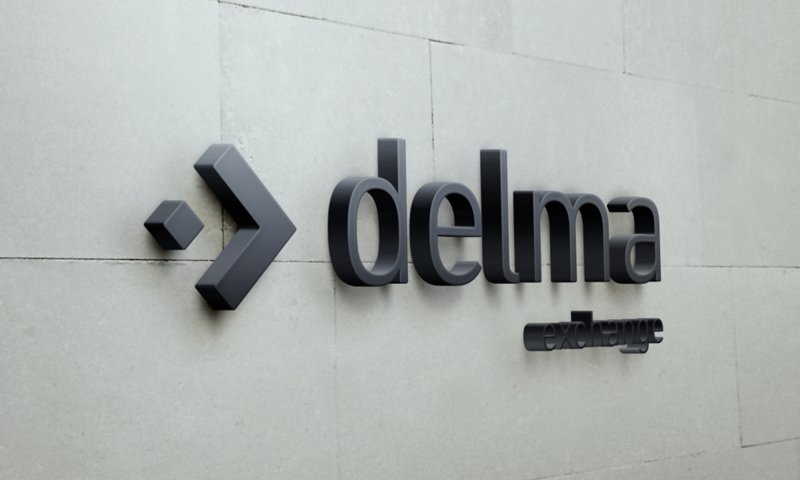 Delma Exchange specialises in foreign currency exchange – quick and straightforward telegraphic, international money transfers. We also offer cash exchange of foreign currency notes in most currencies. We are agents for several global money transfer service providers. We are proud to offer specialised remittance arrangements with many correspondent financial institutions across the world. We provide convenient and efficient local money transfer within the Gulf Cooperation Council (GCC).